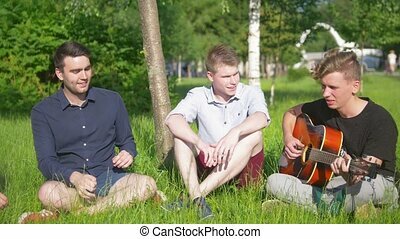 Group of young multiracial friends playing guitar. 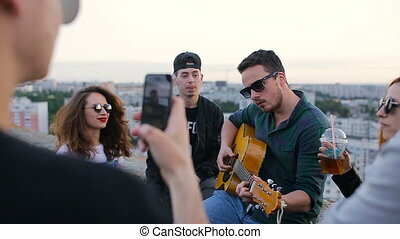 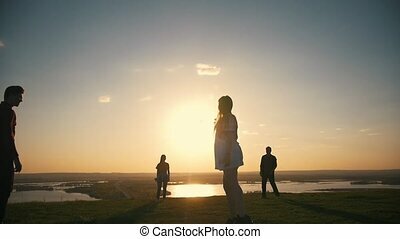 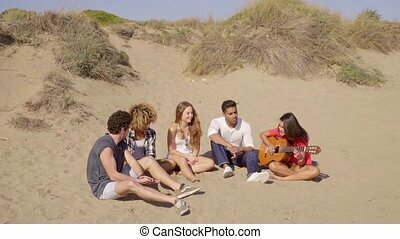 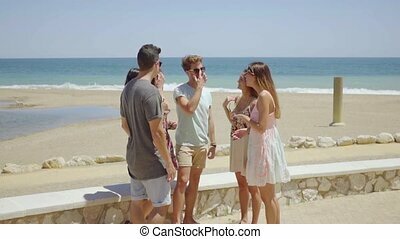 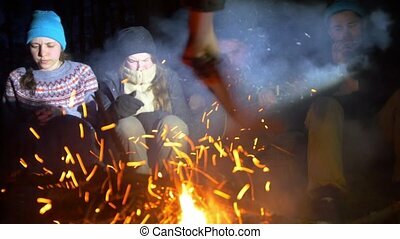 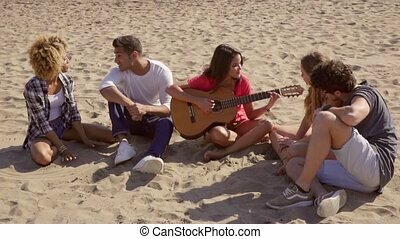 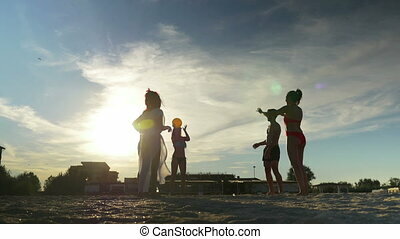 Group of young multiracial friends sitting on a sandy beach playing guitar together and singing and chatting in the evening sun. 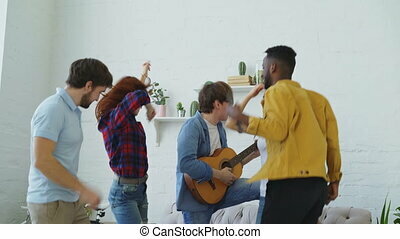 Group of carefree young friends dancing to the music played by guitar. 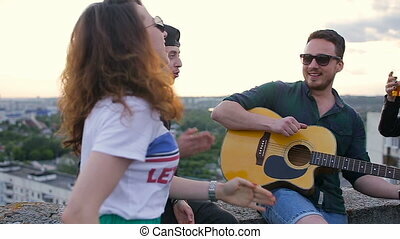 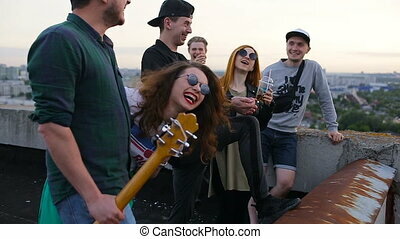 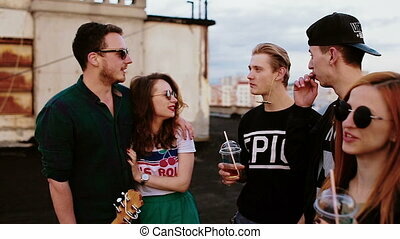 Group of carefree young friends after dancing to the music played by guitar. 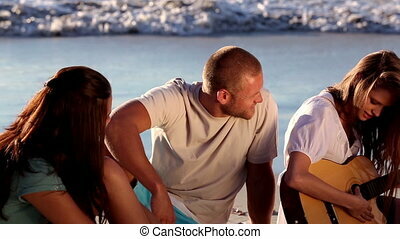 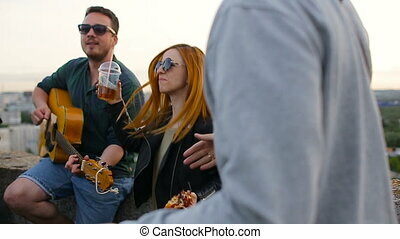 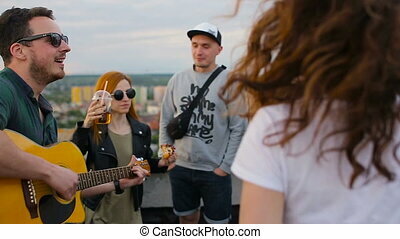 Group of young people sitting on the sandy beach while young man brings a acoustic guitar. 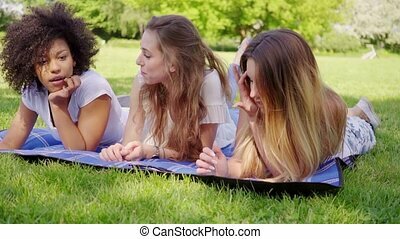 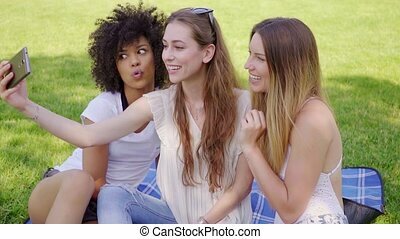 Group of pretty young multiracial female friends having fun and talking lying on lawn in the park. 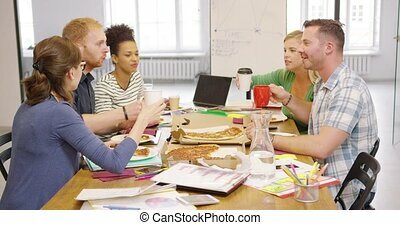 Group of young people in casual clothes sitting at table, eating pizza and drinking coffee and water during break. 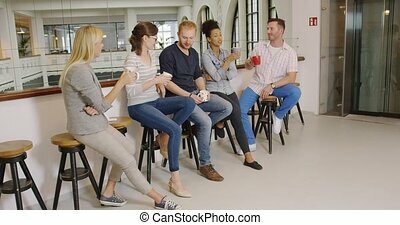 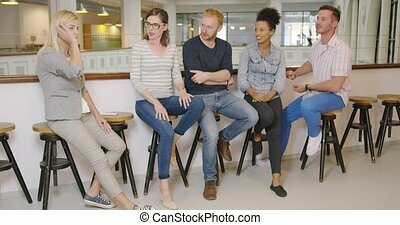 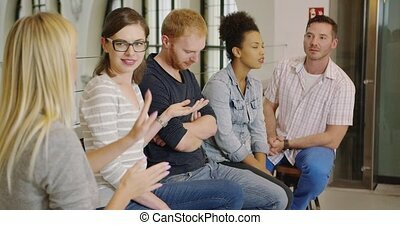 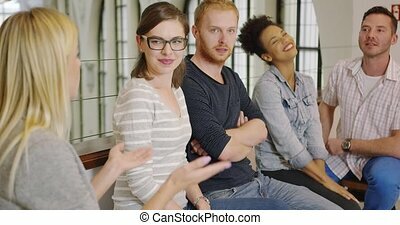 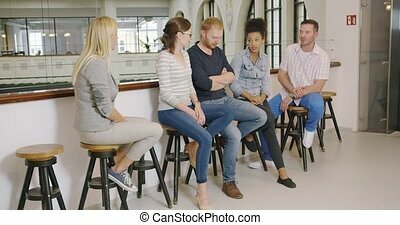 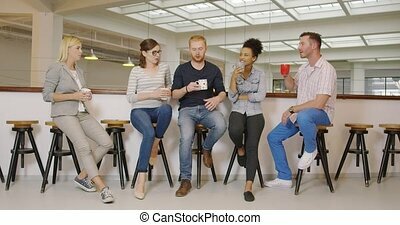 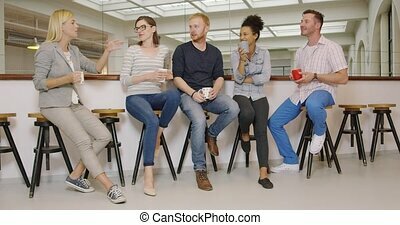 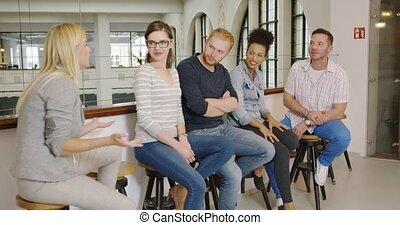 Group of young people in casual clothes sitting in office during break, having nice chat and laughing at jokes. 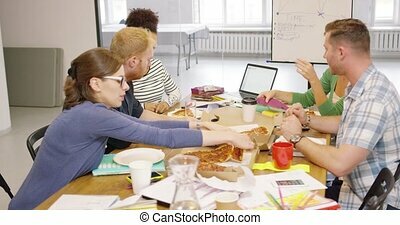 Group of colleagues in casual clothes sitting at table, eating pizza and talking with each other. 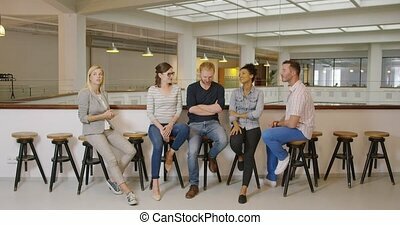 Group of people sitting in office, listening to their colleague and looking at her during break. 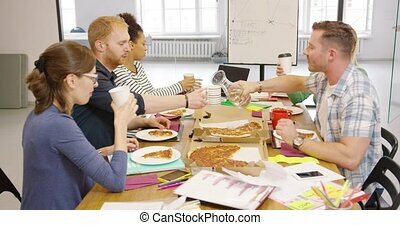 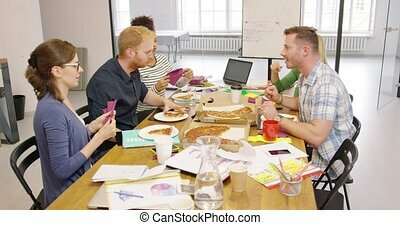 Group of colleagues in casual clothes sitting at table, enjoying delicious pizza and talking with each other during break.